Daily Debate: Do You Find Smash’s Spirit System To Be Fun Or Overly Complex? The spirit system introduced in Super Smash Bros. Ultimate seems rather overwhelming at first glance. At least I thought so when I initially started World of Light. I’ve personally never been much of a Smash player, so anything new just seemed too complex for me, especially when my first goal was to release all the fighters. While I’m pretty sure I wasn’t the only one who found the spirit system rather confusing, I believe that the longer I played, not only did I understand them more, but I found something else I wanted to do with them rather than use them in battle. 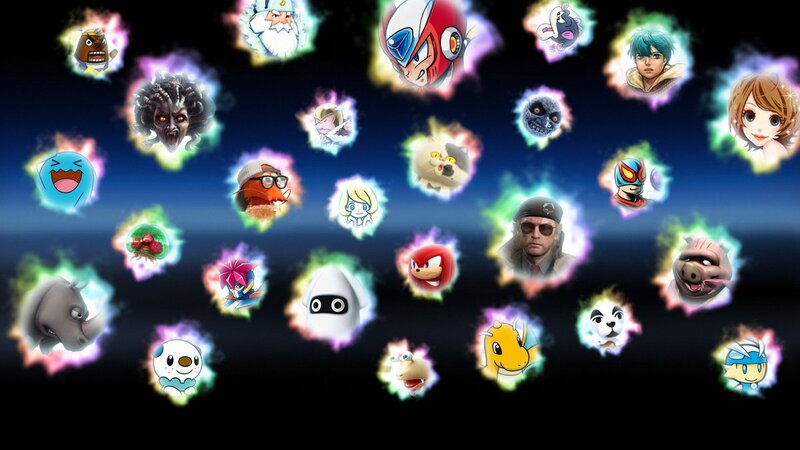 I’d really like to not only unlock all the main fighters, but collect every spirit as well. Yup, all 1,200-something of them. I suppose it depends on how you see the spirit system that determines whether you find using them fun, or useless. So what do you think? Do you enjoy releasing and using the spirits while you play, or do you tend to ignore the spirit system altogether? Do you have an ambition to collect them all, like I do? As always, share your thoughts in the comments below!